It would be true to say that currently the whole of the jailbreak community is experiencing a perfect time as now, the Jailbreak for all of the iOS devices has been made available to the masses. We really can’t thank the Chronic Dev Team and Pod2g for bringing the Absinthe version 2.0 to the Untethered Jailbreak iOS 5.1.1 on the new supported iDevices. As the untethered jailbreak has been released, we would suggest that you make a back up of your SHSH blobs in order for you to downgrade to the previous version and get the untethered Jailbreak. You can do this by reading the guide, after the break! This can be considered as the oldest and most reliable method. It also saves the SHSH blobs on your PC in order for you to stitch them by using iFaith or Redsn0w. 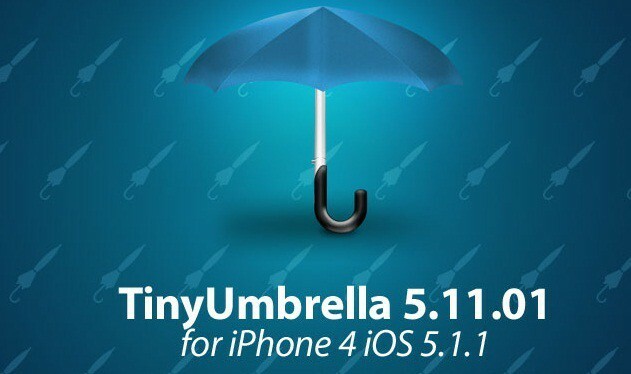 Simply, download the latest version of Tiny Umbrella on your PC/Mac and connect your iDevice with it and click ‘Save SHSH blobs‘. This method allows you to save the SHSH blobs without connecting your iDevice with your PC. 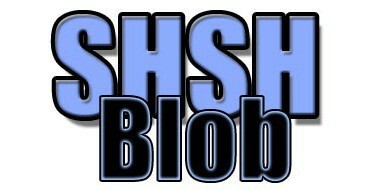 The latest version allows you to save SHSH blobs for the iOS 5.1.1. You can download this Cydia package from Cydia for free. When you have downloaded it, open it and follow the instruction displayed. SHSH blobs can also be emailed for future use. Leave us a word about which method you prefer!